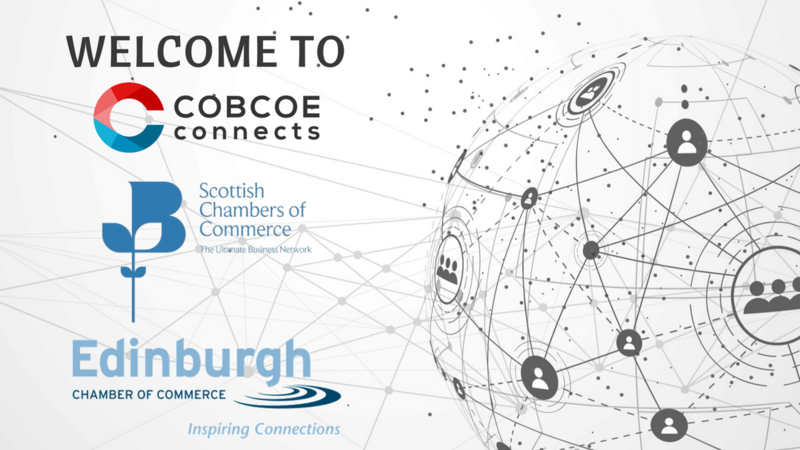 We are delighted to announce that the Edinburgh Chamber of Commerce has become the first network in Scotland to join the COBCOE Connects B2B digital platform. The other 26 chambers in the Scottish Chambers network will be joining the platform throughout the remainder of this year. 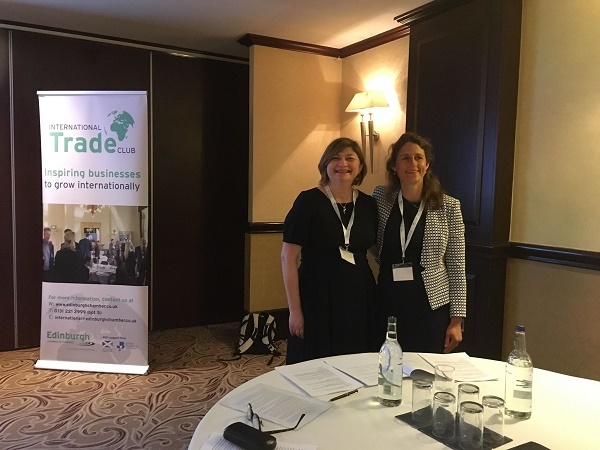 This platform aims to break down barriers to trade by innovating and facilitating B2B connections locally as well as internationally. The chamber unveiled COBCOE Connects today in Edinburgh, with a live presentation by Nicolas Mathieu, Stakeholder Engagement Executive of TIAO, the developers behind the platform and a speech by the CEO of the Council of British Chambers of Commerce in Europe (COBCOE), Anne-Marie Martin. While networks are joining the COBCOE Connects platform, companies using the platform have also access to matches from the Kompass global database, which in itself is a tremendous business advantage, ensuring that all searches have a positive result. For more information about COBCOE Connects, visit the website.